We are a family run business that has been running for over 27 years. 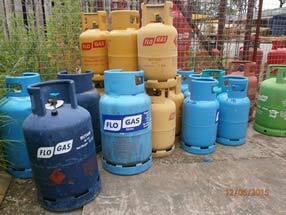 We sell a wide range of solid fuel, bottled gas and hardwood logs. We pride ourselves on providing a friendly, dedicated service tailored to meet every individual customer's needs. 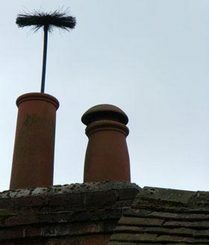 We offer a chimney sweeping service which is very competitively priced. Our motto is a clean chimney is a safe chimney. ​We deliver to your area every week. For more details phone 01626 834449 and speak to Gail. 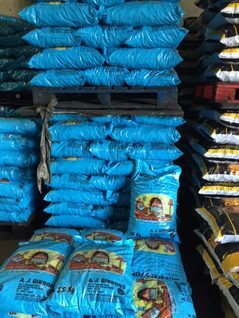 As members of the Coal Merchants Federation, and with over 20 years experience, you can be sure that you will receive sound advice and the perfect fuel to suit your requirements. 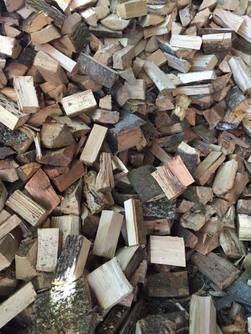 Based near Bovey Tracey, we supply solid fuels throughout the majority of Devon. Contact us today for more details. 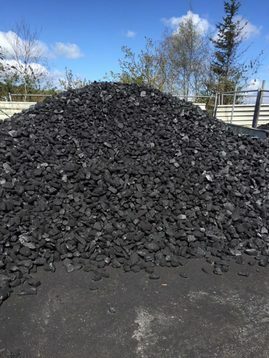 Coal can be delivered in 25kg bags or loose if you have a coal bunker. We can provide you with seasoned hardwood which is dry and burns exceptionally well. Logs can be supplied in bags or by the load. 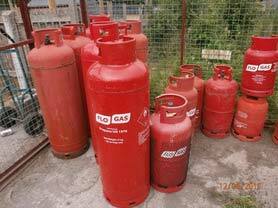 We sell bottled propane and butane gas in all sizes and are fully insured and authorised to supply, replenish and transport gas cylinders. We provide comprehensive chimney sweeping services using a combination of modern and traditional chimney sweeping techniques, including brushes and vacuums, to leave your chimney clean, clear and safe. For details on our clearance services, to arrange your chimney sweep or to get a free, no obligation quote, contact us now. We are fully insured and are Registered Members of the Institute of Chimney Sweeps.